Alison Richardson is a Community and Economic Development Agent serving the residents of Jefferson County. She also manages the Jefferson Local Development Corporation (JLDC). 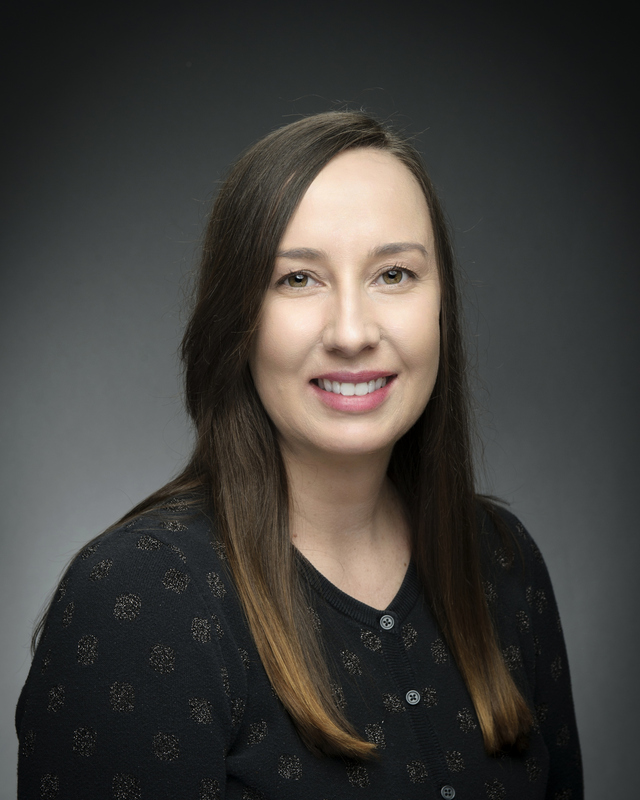 Prior to joining Montana State University in 2017, Alison served as a faculty associate in the College of Public Service and Community Solutions at Arizona State University. She earned her Master of Public Administration with an emphasis in Urban Management from Arizona State University and holds an undergraduate degree in Family and Human Development.